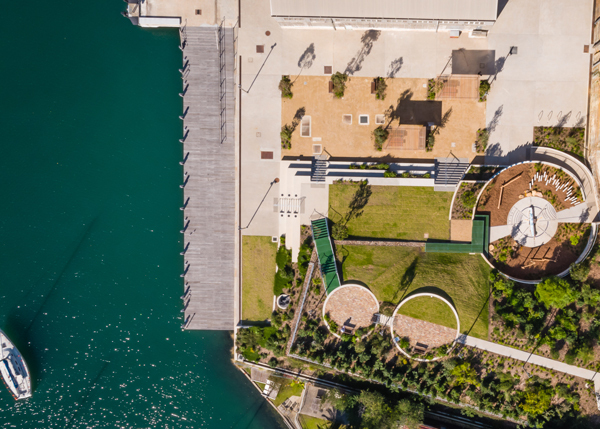 Sub Base Platypus, in North Sydney, features a scenic over-water walkway as well as a BBQ area and a pocket playground paying homage to the site’s maritime history. Open daily from sunrise to sunset, the waterfront parkland is accessible to the public via North Sydney Ferry Wharf and Kesterton Park. Stay up to date with what’s happening at Sub Base Platypus.